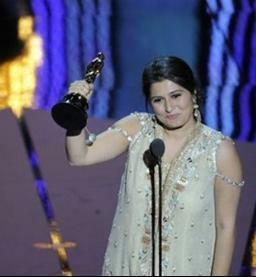 There are not many occasions for Pakistanis to feel real pride - this is one of those beautiful proud moments watching Sharmeen Obaid Chinoy lift the coveted Oscars statue along with Daniel Junge for "Saving Face' in Short Documentary category at the Academy Awards 2012. 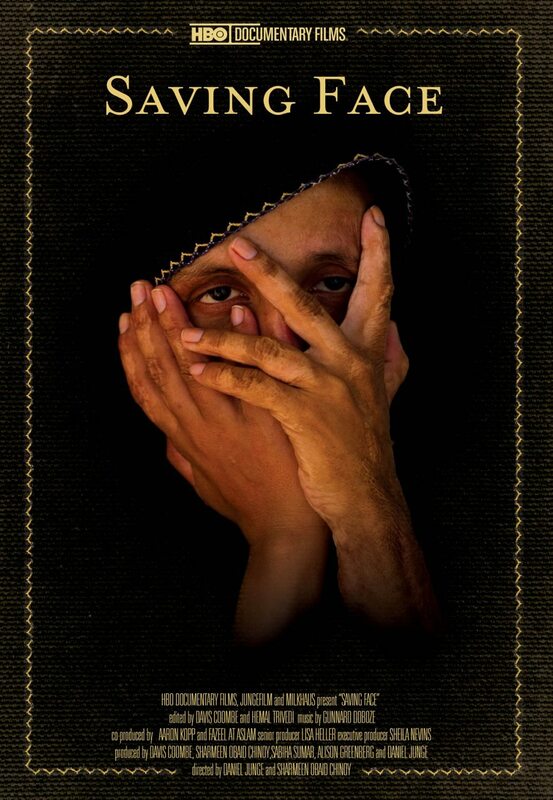 Says Pakistani filmmaker Sharmeen Obaid-Chinoy whose documentary 'Saving Face" is nominated for an Academy Award under the category of Short Documentary. 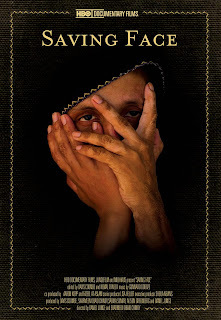 Sharmeen is aleady a winner of prestigious Livingston Award for Young Journalists (first non-American to have won), Overseas Press Club Award, the South Asia Journalist Association Award, the CINE Golden Eagle Award, as well as an Emmy Award in 2010 for Pakistan: Children of the Taliban. Although my crew and I did not face any physical danger, we did have to struggle against a mindset that accepted such extreme forms of violence in Pakistan. The Seraiki Belt, a cotton growing in the province of Punjab, has some of the lowest levels of education and highest levels of poverty in Pakistan. Prevailing mindset violence against women is acceptable. Difficult to work with such people. Pakistan is rooting for Sharmeen Obaid Chinoy at the Oscars tonight.